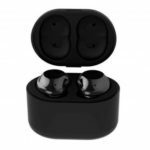 This Mini TWS IP8 Stereo Bluetooth Earphones features charging box, easy and convenient to charge and store your earbuds. 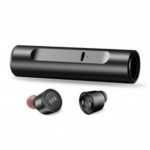 Designed to fit securely and comfortably in your ear, giving you the unlimited freedom of movement you deserve. Quite convenient for you to share your favorite sound with your dearest friends or relatives. 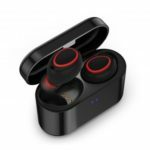 Wireless connection via Bluetooth for wireless charging and no wires between the two earpieces, free you from wires. 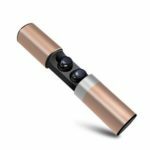 Allows you to connect the wireless headset stably with your devices within 10m. 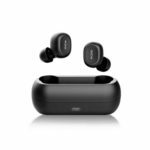 Designed to fit securely and comfortably in your ear, giving you the unlimited freedom of movement you deserve. Allows for clear hands-free calls. Easy and convenient to charge and store your earbuds.